The best way to learn about CrossFit is to come in and try it out for FREE. 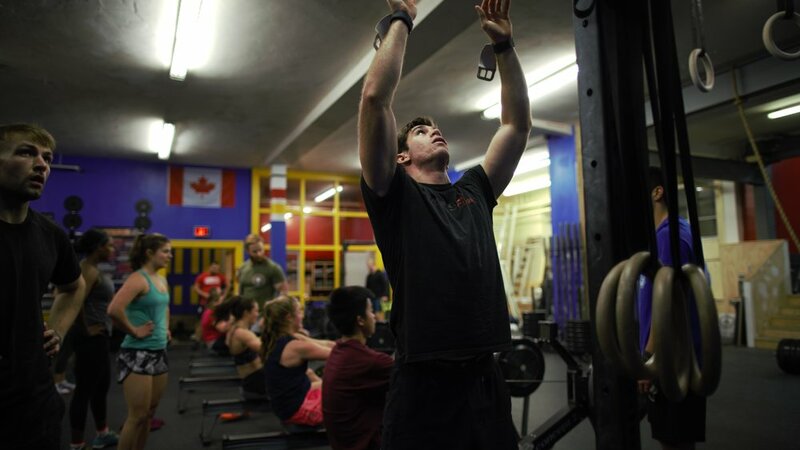 CrossFit Queen Street is a gym and fitness community in downtown Kingston. We are passionate about the advancement of our athletes at all levels and abilities. Our facility, located at 221 Queen Street, has been open to the public since June 23rd, 2014, but our story dates back further. 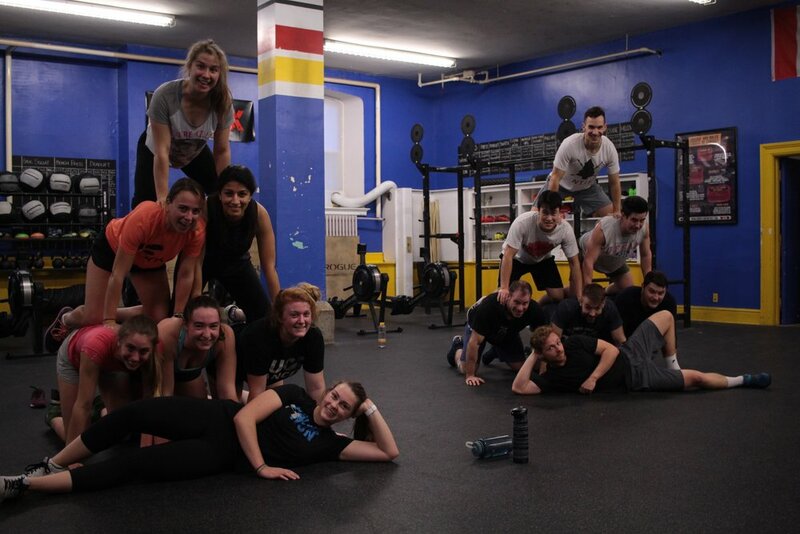 Gym co-founders, Storm and Callum, began a CrossFit club at Queen’s University in 2012 that has grown into the gym you see today: CrossFit Queen Street. At CrossFit Queen Street there are no egos, we do not tolerate bad attitudes, and our community is our greatest strength. Our goal, first and foremost, is to foster a community which is positive, growth-minded, and hard working. As a team, we support each other to be the best that we can be mentally and physically. 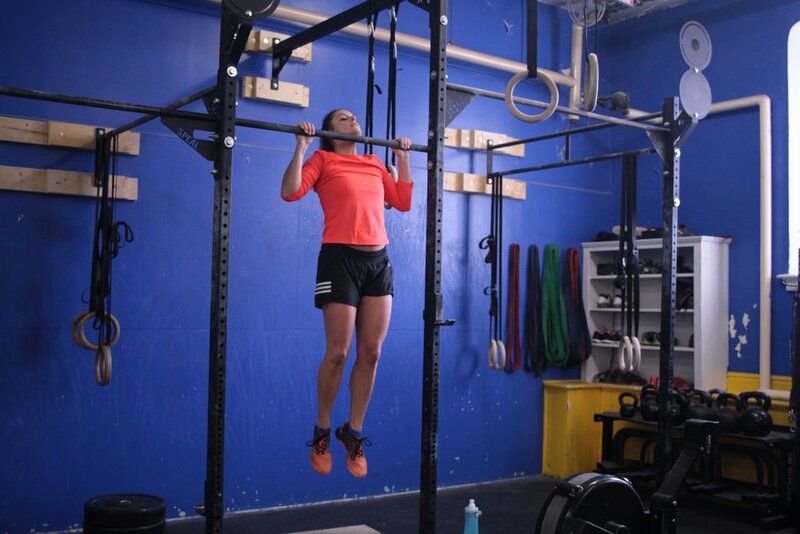 CrossFit is a fitness program – our specialty is not specializing. We run, jump, push, pull, throw, climb, and lift. Our program aims to develop all areas of fitness: endurance, stamina, strength, flexibility, power, speed, coordination, agility, balance, and accuracy.